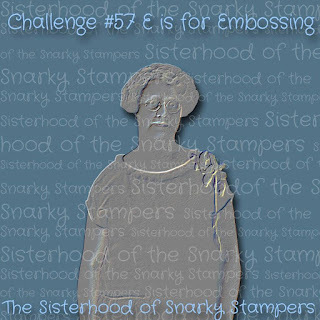 E is also for embossing. Edna would like to see your embossing. Bring it on snarky friends!! I inked up an embossing folder with some distress inks, spritzed it with water, ran it through the cuttlebug and then sanded the bejeeezus out of it. Check out the SoSS BLOG for all the details on the challenge. 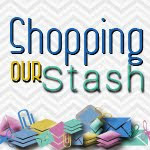 We'd love for you to join in the shenanigans and play along with us. 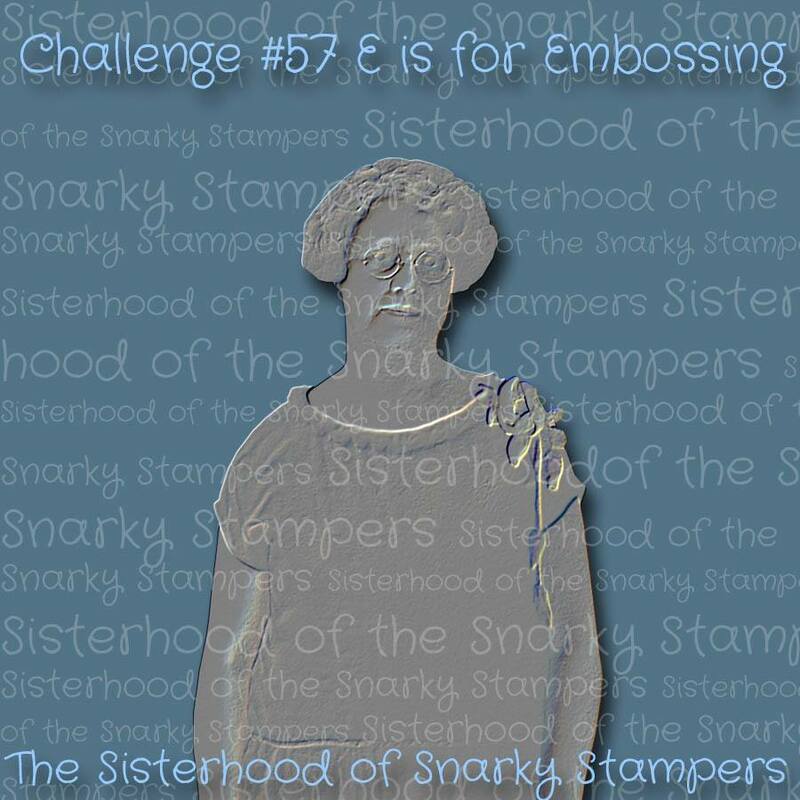 You have until 11:55 pm (EDT) on Friday April 29th to upload your embossing project. 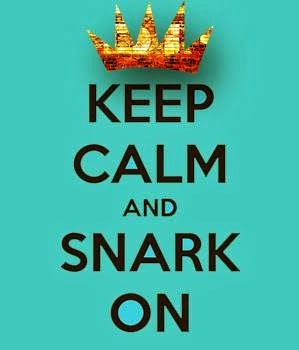 Maybe YOU will be crowned our next Queen or Princess of Snark!! Great job and the background does go with the sentiment. Buahahaha!!! I just love this card! 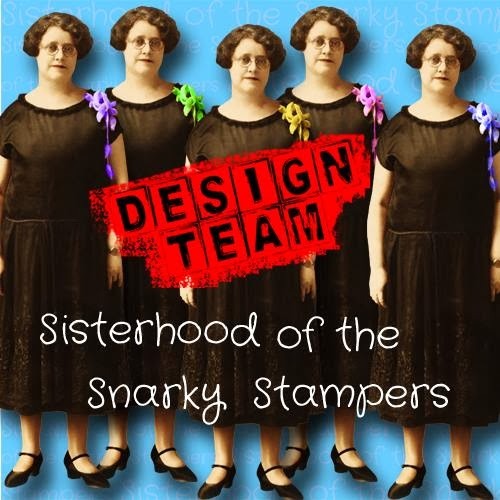 The snarky sentiment, Midge, and your amazing embossed background!! NAILED IT! 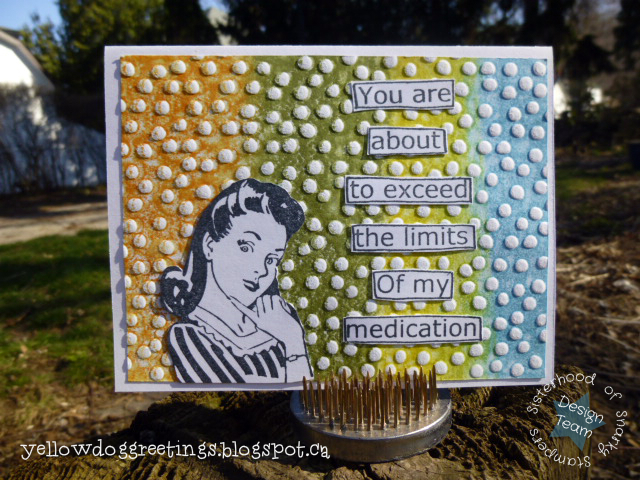 Great Card and I love the paring of your image and sentiment... PEFECT! LOL! I was thinking your sanding efforts looked like all sorts of lovely white pills... Midge has a high tolerance for her meds! Awesome card, sistah. Love your card, the colours and the sanding, wow I know how hard it is to get them that clean.